You Medical is a 501(c)(3) non-profit organization. All donations are tax-deductible. 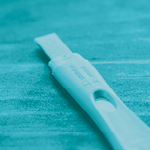 Provide women the answers they need by sponsoring one month’s worth of pregnancy tests. 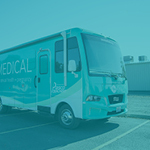 Keep our mobile ultrasound unit on the road by sponsoring a tank of gas. 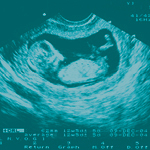 Allow our clients to see the full picture of their pregnancy by sponsoring an ultrasound appointment. Our Project FOUR12 partners are individuals who support the ministry of You Medical by giving monthly. The operation of You Medical relies solely on the generosity of individuals, businesses, and faith communities. To learn more about how you can financially partner with us or to set up an appointment with our Executive Director, please fill out the from below.